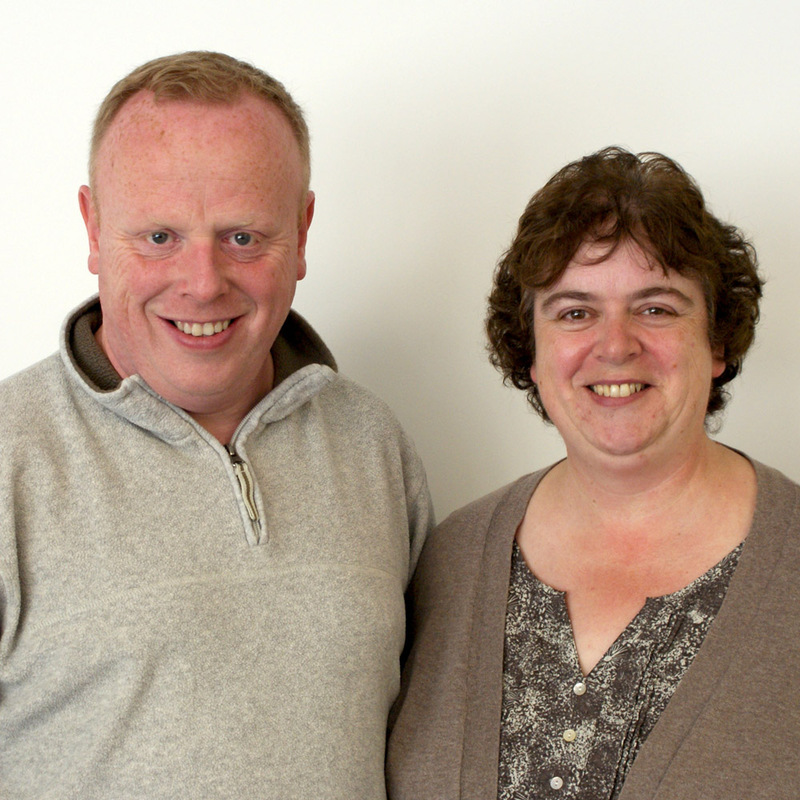 Martin & Lynda lead Tees Valley Community Church. 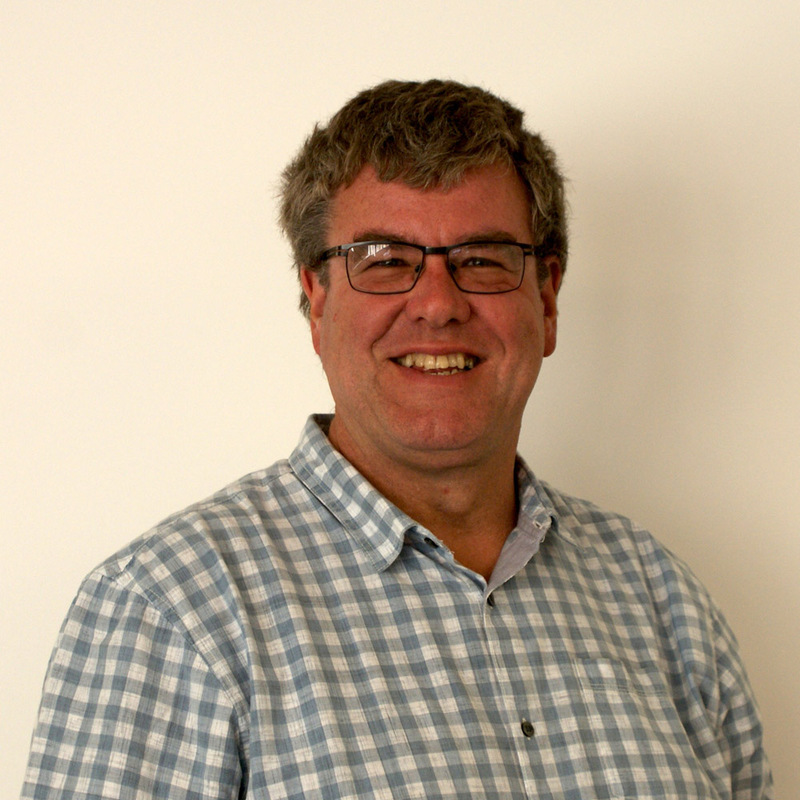 Martin oversees the Taking Ground Sphere of churches within Salt and Light UK Ministries. 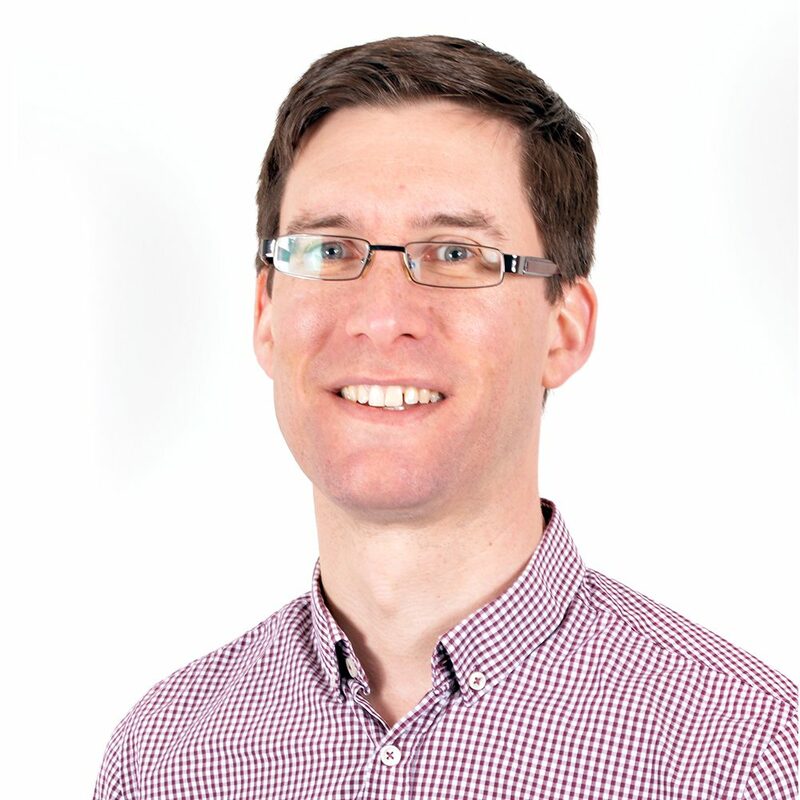 Mike Beaumont leads Taking Ground’s Teaching team. 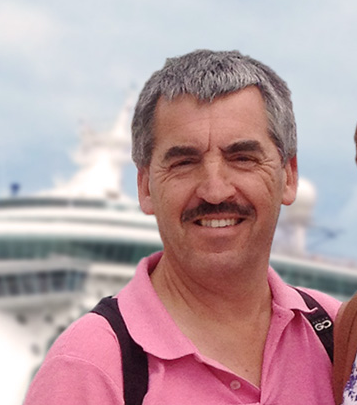 Originally from Oxford, Richard and Kate Colbrook led a church plant in The Leys. They are now heading up the Leeds church plant. Richard was also the last principal of King’s Bible School. Neville lives in Cumbria and has a long standing connection with Salt and Light. 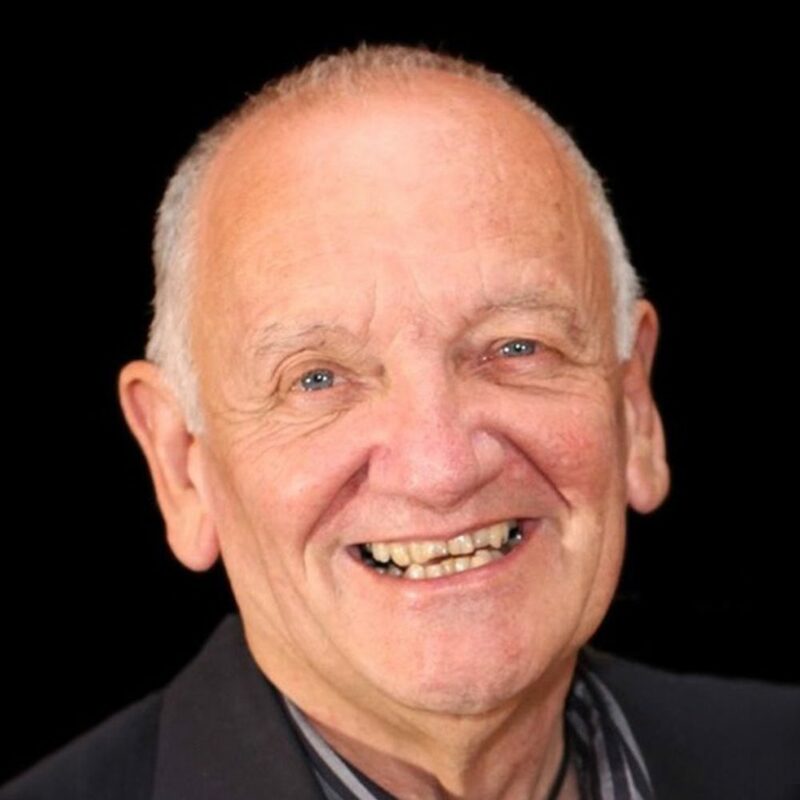 Neville is heading up the Sphere Prophetic team. Matt along with his wife Anna are apart of Tees Valley Community Church. 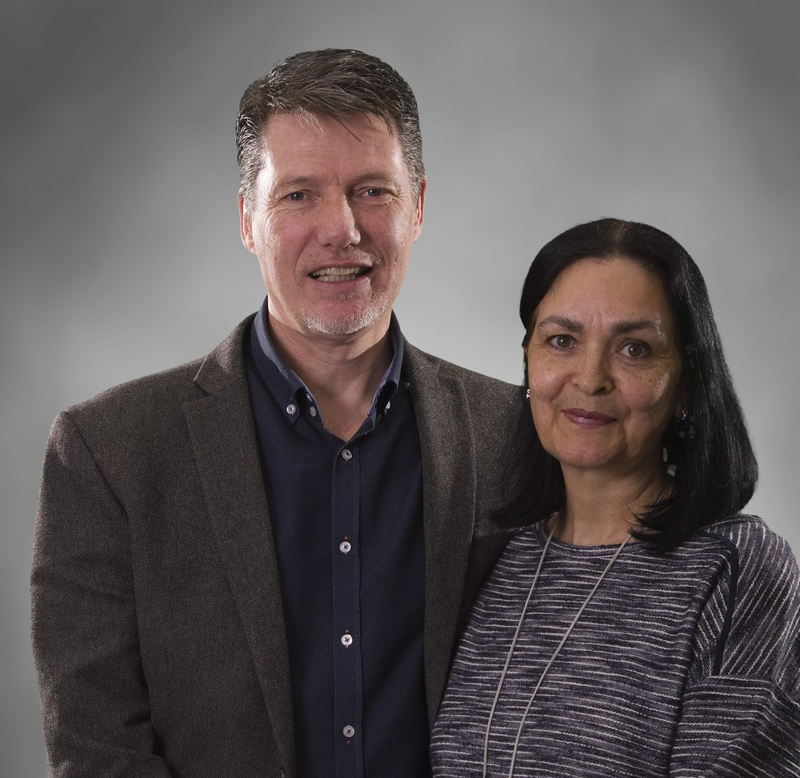 Rick and Liz lived for about 40 years in Worcester before moving to Leeds just before Christmas in 2016 to support the church plant there and serve the churches across the sphere. 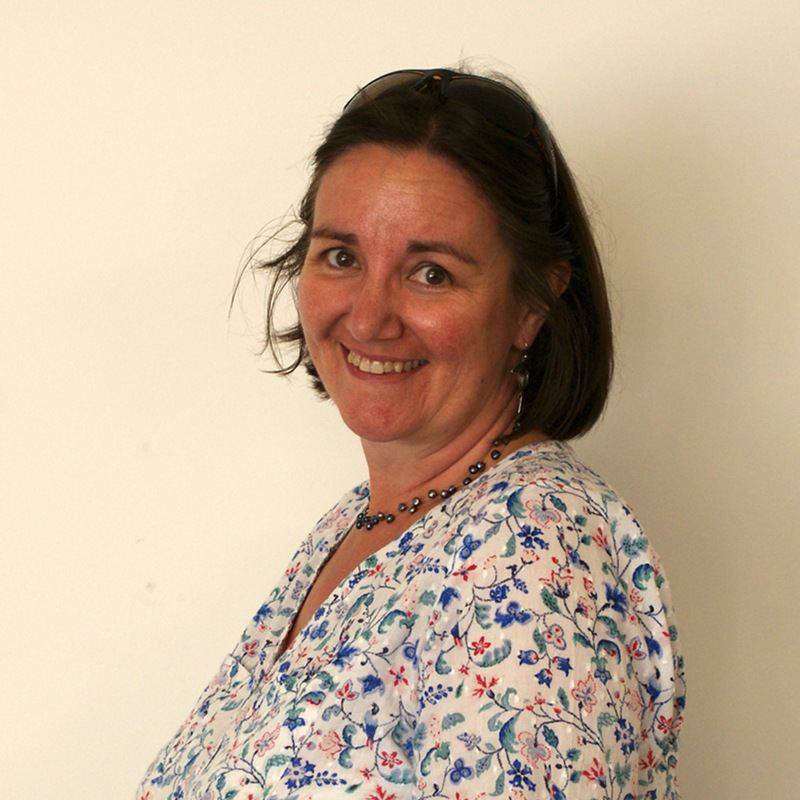 Susanna Dawson is part of Hexham Community Church. Neil Strike, along with his wife Elaine, lead Hexham Community Church. 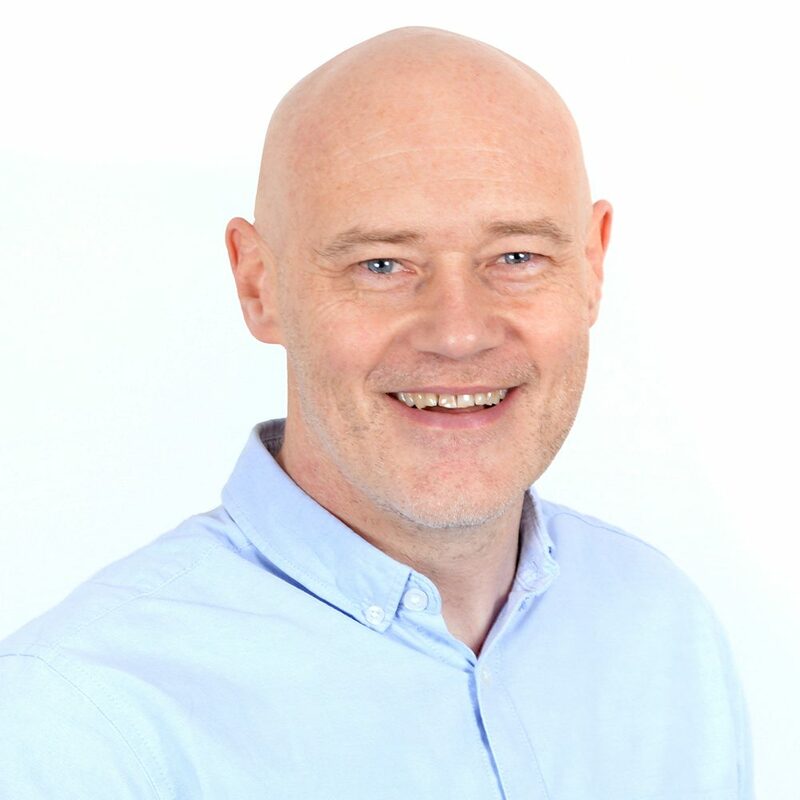 Neil also heads up a team connecting Taking Ground’s Northern Churches in Durham, Sunderland, Birtley and Hexham.